We are Dustin & Racquel Boreland and we have two amazing, golden-skinned kids, Gabriel (5) and Raina (3). 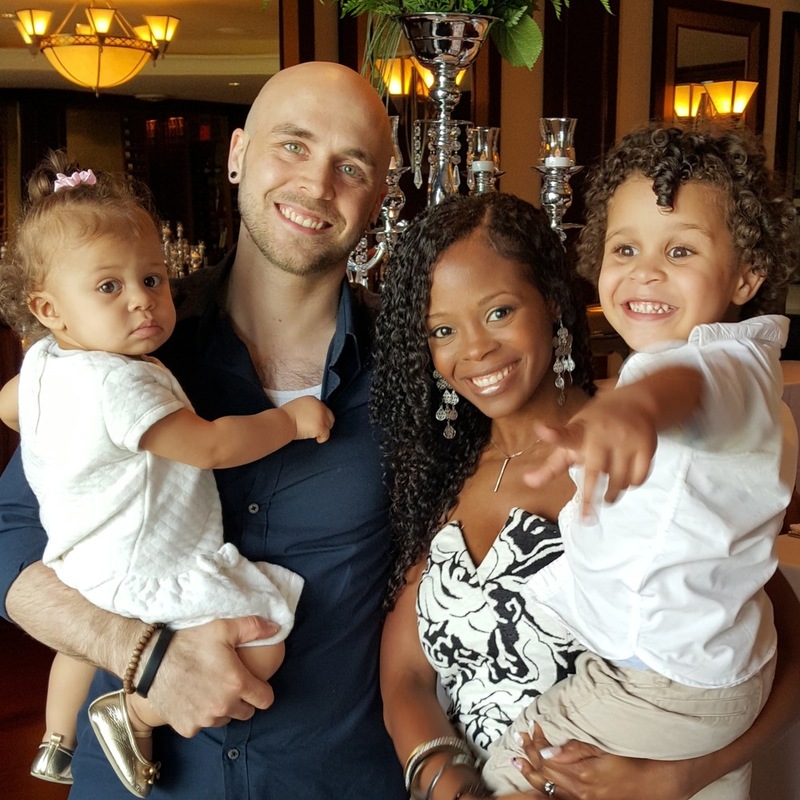 Before relocating from Toronto in 2016, we served as foster parents and church planters. We are thrilled to call Montreal home and are humbled to be planting and leading Reach Montreal, a new church launching in the West Island in 2018. The church isn't simply a community of people. It's a family who practices the grace and love of Jesus together. At Reach Montreal, we are committed to developing teams of qualified people to serve and lead as we engage culture with the Gospel. But we can't do this alone. Over the summer, we will be working to grow our core team so that we are ready to launch this fall. If you'd like more information, we would love to connect. 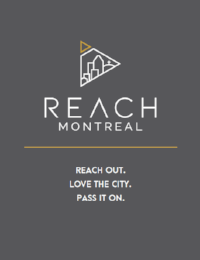 Reach Montreal exists to see every borough of Montreal forever renewed with the good news of Jesus, recognizing Him as our true source of purpose and joy. Our mission is to reach all spheres of Montreal culture together with the love of Jesus by living authentic & generous lives. Rather than invite people to 'church', Jesus taught his followers to live life as the church by pursuing and loving real people in the context of real life. As the book of Acts makes clear, it is when Gospel-centered community is practiced effectively, that true disciples are made and healthy churches are planted. If you'd like to read more about our vision, mission, values, and strategy, please download the PDF below.